Designed to integrate with your library’s OPAC, Syndetics not only facilitates the widest possible access to the existing information, but enhances that information with additional content, improving a title’s relevancy for readers and researchers everywhere. New content is added weekly, totaling more than 100,000 new titles each year. It is specifically designed to enhance library online catalogs and discovery layers. Syndetics Unbound™, a best of breed online catalog enrichment service, combines and improves everything you love about Syndetic Solutions and LibraryThing for Libraries, enabling you to easily embed rich information as well as interactive guided discovery directly within your existing catalog. Contact a representative today. A simple and affordable way to enrich and modernize your library catalog. Increase usage and maximize the value of your collection. Get insight into the materials that you need with reviews, excerpts, and descriptive information. Syndetics Unbound helps you explore and discover the vast resources available at your library. A powerful administrative portal lets you anonymously track usage and optimize Syndetics Unbound for your library. 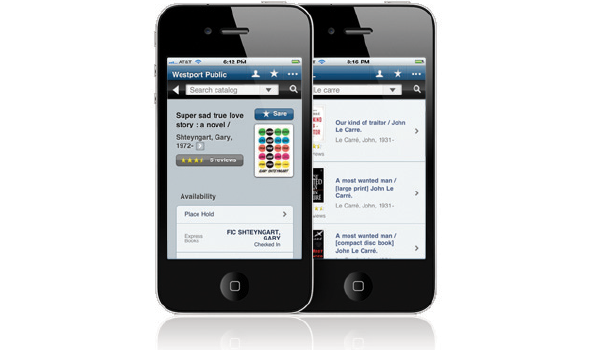 Turn your catalog into a mobile, agile, feature-packed attraction. Syndetics Unbound combines the best elements of two enrichment platforms you know and love – Syndetic Solutions and LibraryThing for Libraries – and adds a modern, mobile responsive user interface. Designed to integrate with your library’s OPAC, Syndetics Unbound not only facilitates the widest possible access to the existing information, but enhances that information with additional content, improving a title’s relevancy for readers and researchers everywhere. New admin tool gives you the ability to fine tune the look and feel of the system, or to configure elements. Detailed statistics make it easy to see which elements are most useful to your patrons and which are driving increased usage of resources in your collection. Syndetics Unbound has 16 distinct enrichment elements for your catalog. No more confusing options and packages, all of the enrichment elements are included with your subscription, each with a compact in-line presentation coupled with an expanded light box experience that facilitates deeper interaction and discovery. It’s easy to configure elements or turn them off, so you can choose whichever options work best in your catalog. Show off your library’s collection with eye-catching Book Display Widgets from Library Thing. 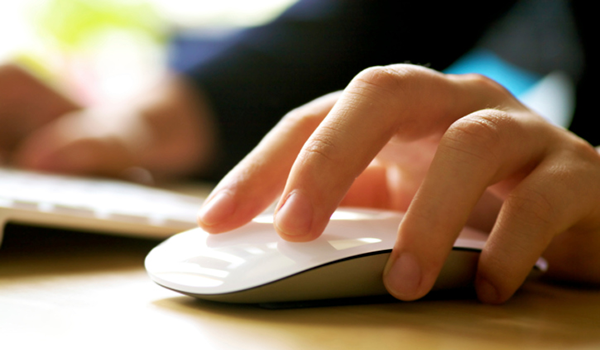 Put them anywhere—on your library’s home page, LibGuides, blog, or catalog. Feature your widgets on your library’s Facebook page, with a dedicated, interactive tab. Fill them with popular titles, new titles, DVDs, journals, series, awards or tags—it updates on its own. Library Anywhere™, from LibraryThing for Libraries™, is a mobile web catalog (which works on any phone) and native apps for iPhone (and all iOS products) and Android phones. No installation, uploads, or maintenance necessary.